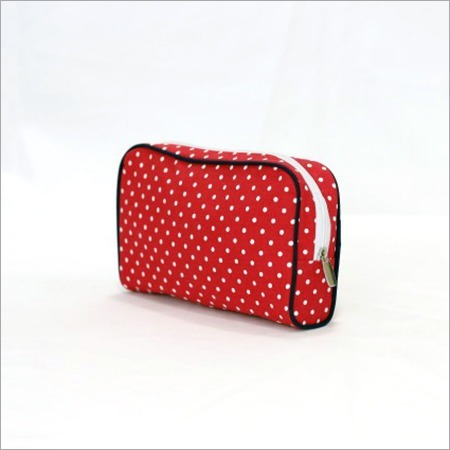 We are offering Printed Designer Pouch to our valued clients in various sizes as per their needs. 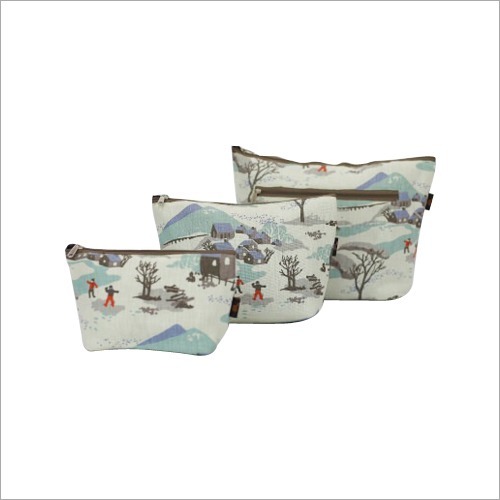 This pouch is highly appreciated by all age group of ladies due to its alluring prints and lovely creamy colour. 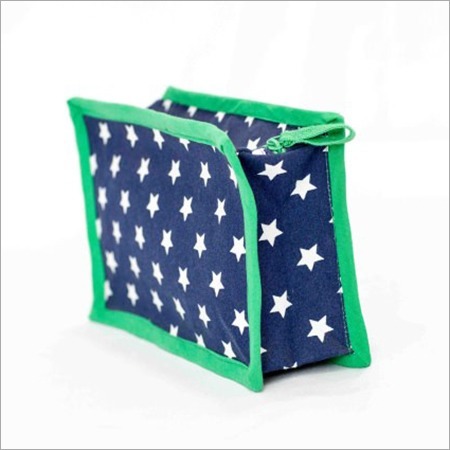 Designed using high tearing strength materials, our provided pouch is featured with two zipper closure. 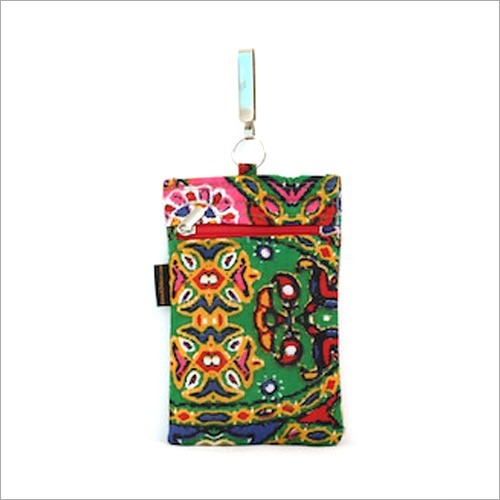 The internal parts of this pouch are soft to protect mobiles from damage and keep safe. 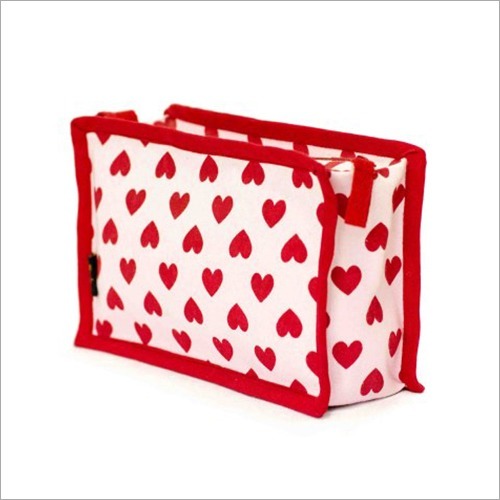 Furthermore, this Printed Designer Pouch is known for its elegant design and excellent quality stitching.